Dorothy Guerrero is an internationalist with almost 30 years of experience in social movements and development work as an organiser, researcher/analyst, educator, and campaigner. She works on and writes about climate change and energy issues, impacts of globalised trade and investments on people’s livelihoods in Asia, China‘s new role in the global political economy and other economic justice concerns. 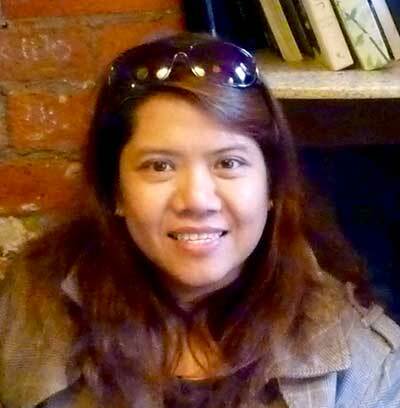 Originally from the Philippines, she has worked in the local, regional and international levels and has lived in The Netherlands, Germany, Thailand and South Africa. She is currently working as Policy Manager with the organisation Global Justice Now in London. She previously worked with ​the ​Asian regional organisation Focus on the Global South. It is a huge privilege to be a part of an effort that supports projects, which contributes to social and economic justice and ecological protection.